Falls Church Towing Service understands that when a situation calls for a tow, it’s usually unplanned and unwanted. As a reliable company with years of service under our belt, we’re here to serve you in a timely matter with a fair price to make your experience as pleasant as possible. Let us help you get it cleaned up. get to where you're going, no matter the distance. Towing motorcycles requires an added level of care. We're up to the task. Let us take it off your hands. Special items require special care. Good thing we know we're doing. Helping you keep your property free of unwanted guests. When life happens, you can count on us. Falls Church Towing is a local towing company that knows a thing or two about how to get the job done. We offer a number of advanced towing services for all different types of situations that you may find yourself in. 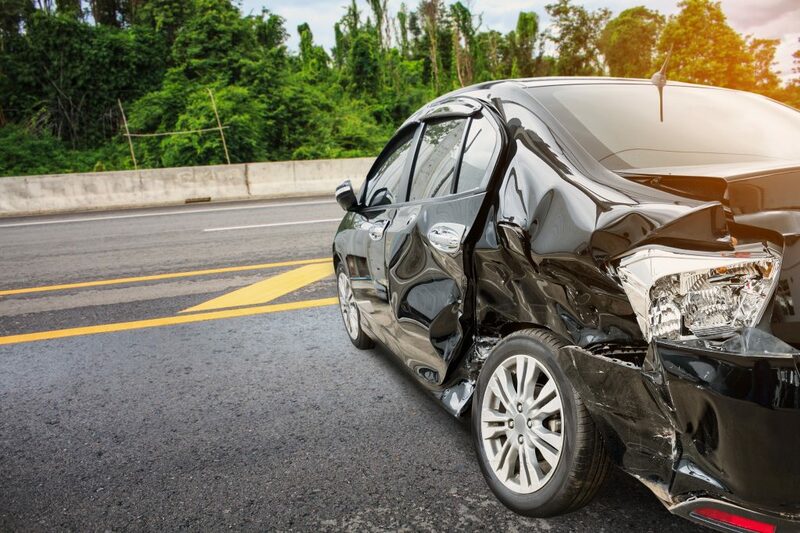 We know that most situations calling for a tow truck whether it may be accident clean up, property management towing, or even long distance towing, can all come with a headache. Our team of licensed professionals is here to guarantee that your experience with us is simple, efficient, and as headache-free as possible. We pride ourselves on serving our Falls Church, VA residents in a way that has allowed up to build a trusted reputation. We know that choosing the right towing service can be an overwhelming task, as many jobs call for great care and immense trust. Thankfully, we guarantee nothing less and look forward to the chance at helping you with your towing needs. When life happens, you can count on us. Give us a call today for more information. We have a dedicated team of drivers who provide the highest level of professionalism in Falls Church. We’re ready to serve you in whatever way you need with our 24/7 towing services. In a pinch? Give our dispatch a call for immediate service. Even in the most unique towing situations, we know how to provide you with the assistance you need. 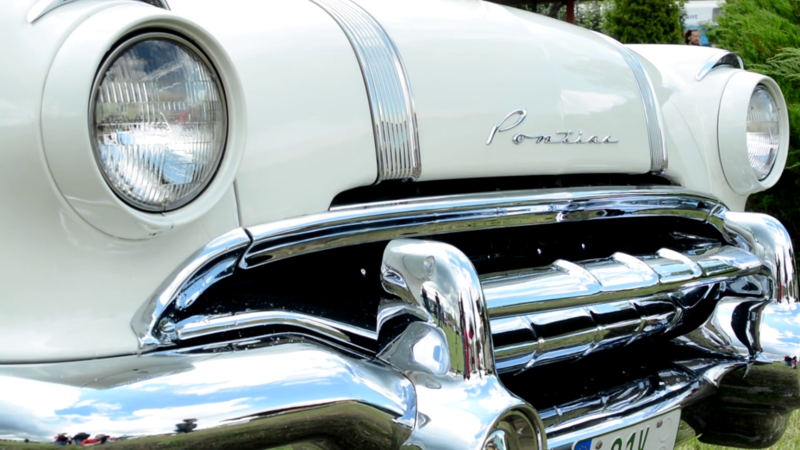 We specialize in towing motorcycle and specialty vehicles including collectibles, exotic, and vintage cars. Trusting someone else with your prized possessions cannot be an easy task, but when you choose Falls Church Towing Service, it is. 1. Customer Service Is Our Top Priority: Any situation that calls for a tow truck usually involves stress and unexpected vehicle troubles. Because of the delicate nature of our industry, we not only strive to provide the highest level of service, but we also strive to do so in a way that makes our customers feel valued. When you choose Falls Church Towing Service, you can count on receiving top-level customer service and support when you need it most. 2. Fast Responding & Efficient: When you’re in a pinch, you need help and you need it fast. This is why we offer 24/7 towing services to meet any and all of your towing needs. Have you been in an accident? We can be there in a timely manner to get the clean-up process started immediately. Do you have a flat tire? Our roadside assistance program will have a skilled and experienced professional by your side in no time to help you get going again. We understand the importance of speed and efficiency and when you choose us, you’ll get this every time. 3. Competitive & Fair Pricing: Requiring a tow usually comes along with a situation that is already going to present unexpected costs. We know and understand this, which is why we promise to give you quality service from highly trained professionals, all for the best price possible. It’s as simple as that. 4. Professionalism, Every Time: Professionalism can be delivered in a number of ways and we guarantee that our services will be handled thoroughly and professionally from start to finish. Whether you need accident clean-up, a long distance tow, or assistance with a specialty vehicle, we ensure the highest level of professionalism from our team in every situation. 5. Experienced & Knowledgeable in Every Situation: We don’t treat every towing situation as a “one size fits all.” We understand that different towing needs require different levels of assistance. Because we have years of experience in our field, we’re able to meet your needs in a timely, professional, and thorough manner. When you trust us with your Falls Church towing needs, rest assured that we know what we’re doing. Falls Church Towing Service has strong and reputable past of helping customers in all kinds of situations. If you find yourself in an unexpected situation and need roadside assistance, you can count on us. We are prompt, professional, dependable, and fast-acting. Whether you have a flat tire, are locked out, need your battery jumped, or have a more complex issue, call our 24/7 dispatch to have one of our elite service members by your side in no time. 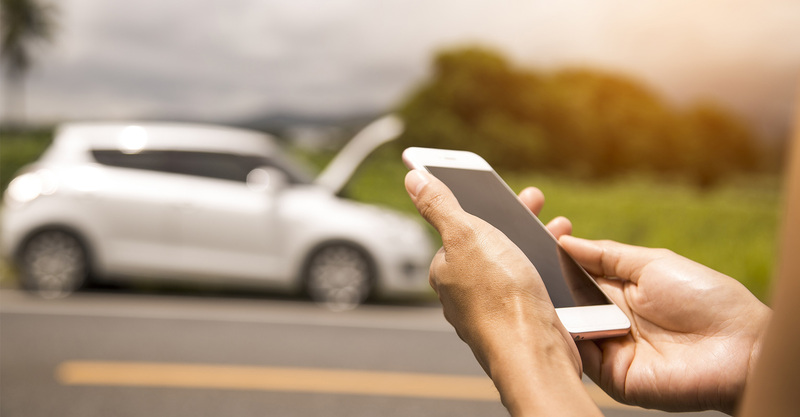 With Falls Church Roadside Assistance, you never have to feel alone.